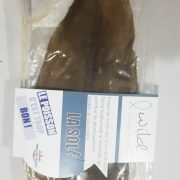 The long coastline of the French Atlantic coast region offers an abundant fresh marine products — including top-notch Sole from Gascogne Gulf. 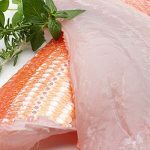 300-350g Freshly sourced from the rich, clean and vast North Atlantic waters, our Sole fish is certified APF (Adhesion Pavillon France)–complying rigorously with sustainable fishing to offer the most premium quality of the freshest fish available in the market. 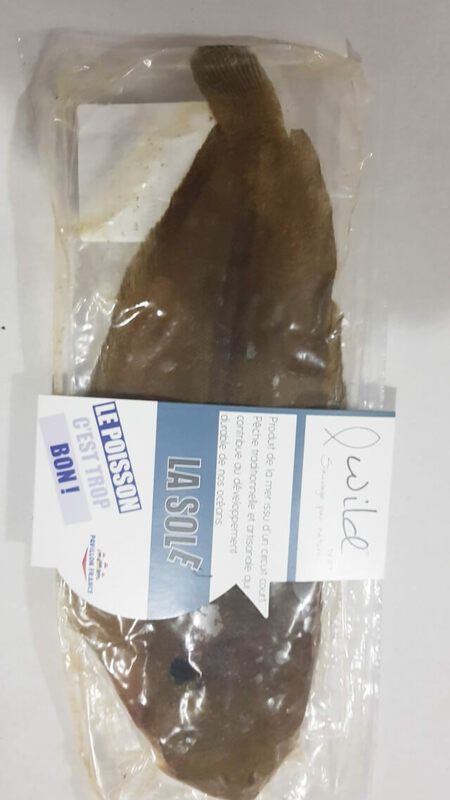 By the time the boat reaches the land, the Sole fish is cryogenic frozen right immediately to help preserve its premium state until it reaches the end customer. 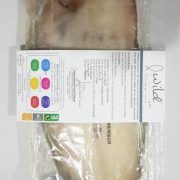 To further maintain its freshness, keep it frozen at -18C. 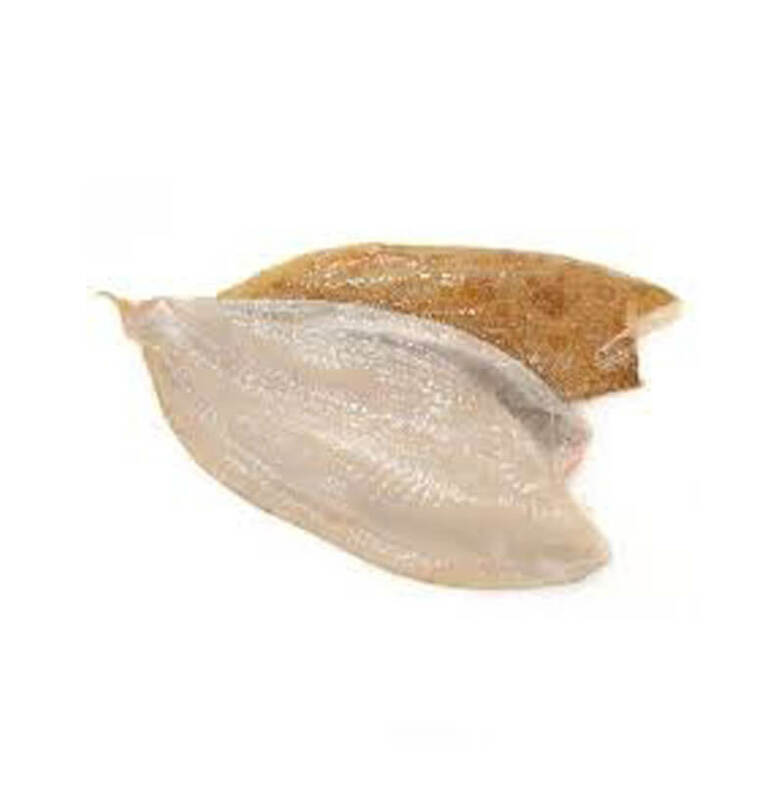 Considered as a flatfish, it is a low fat white fish that has a mild taste. 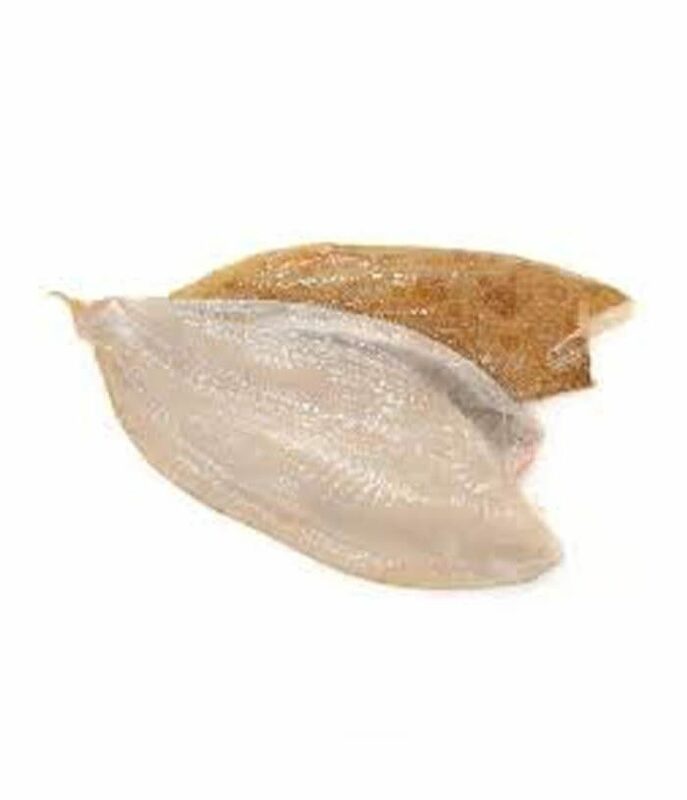 It is a good source of protein and has less than 2 grams of fat. When defrosting, please allow fridge time of 36 to 48 hours before cooking. 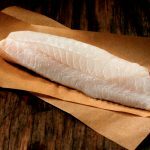 Allowing the fish to defrost slowly will ensure quality of the flavour.